Finally, I am also doing a haul!! 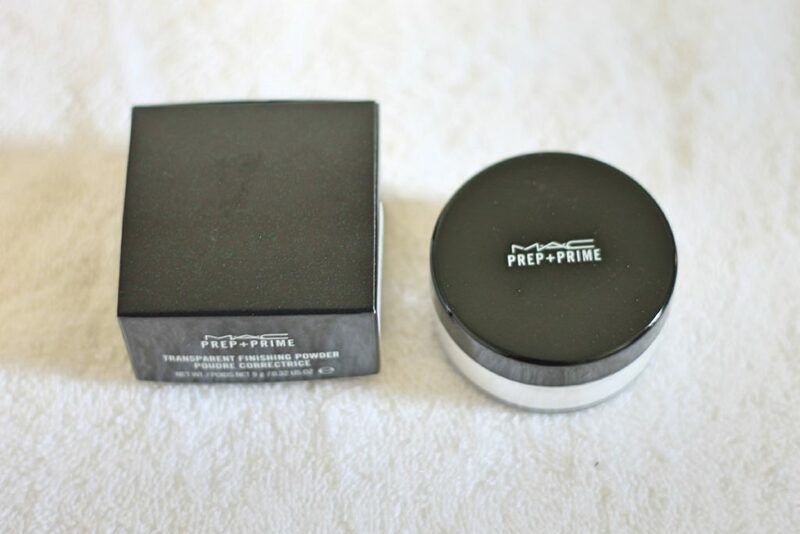 I have been pampering myself for a month now with makeup and skincare products (my skin is going through a rough patch!) and thought of sharing with you all. I bought things which I needed. But yes, I made sure that they are new brands and products. I will try to give the product details, prices and review or opinion where ever possible. 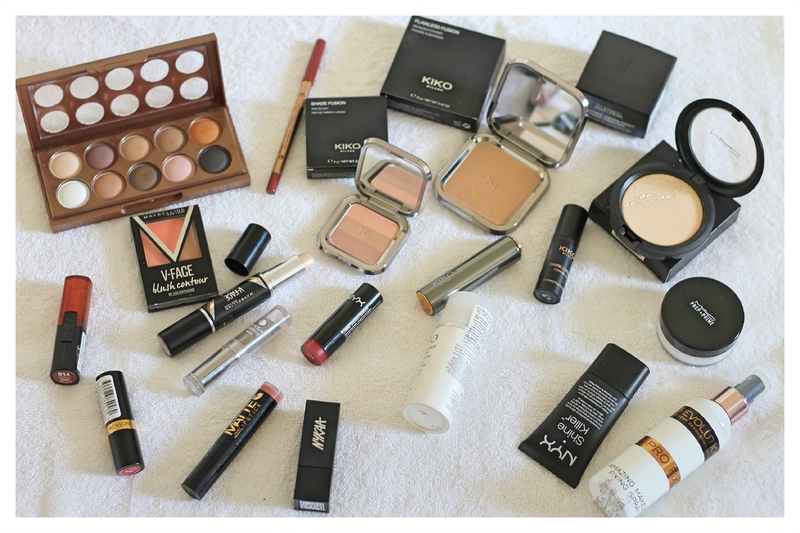 I am dividing the haul in two blogs so it is easy to read without getting bored! 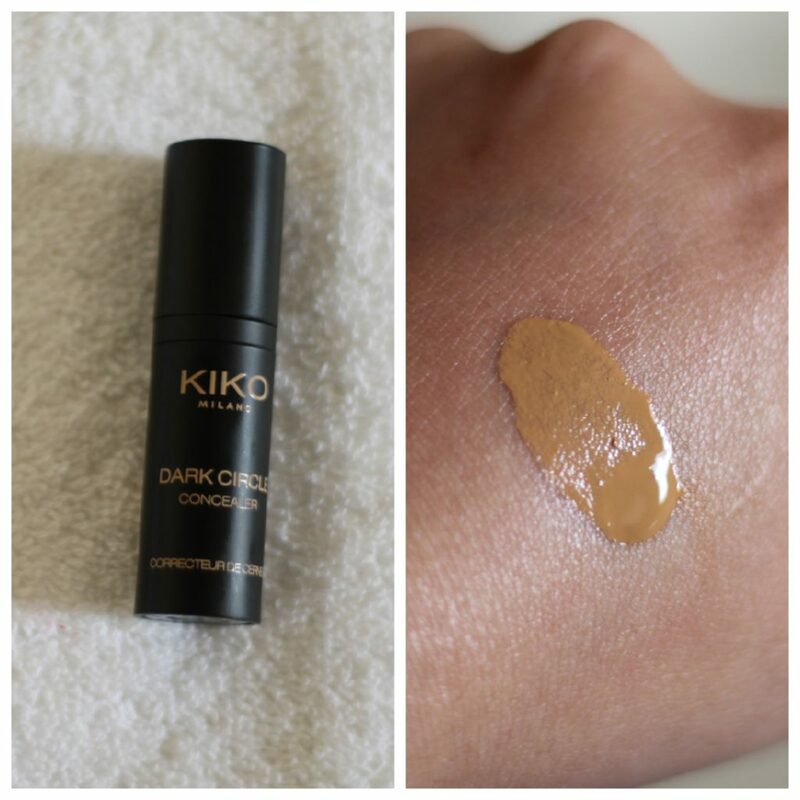 Kiko concealer: The concealer is quite light weight . 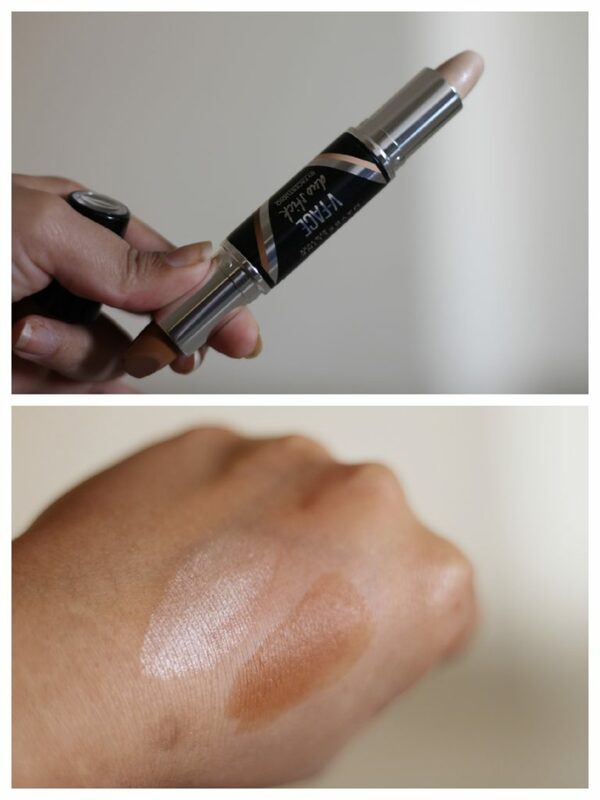 This color can’t be used for highlighting but just for covering dark circles and marks. 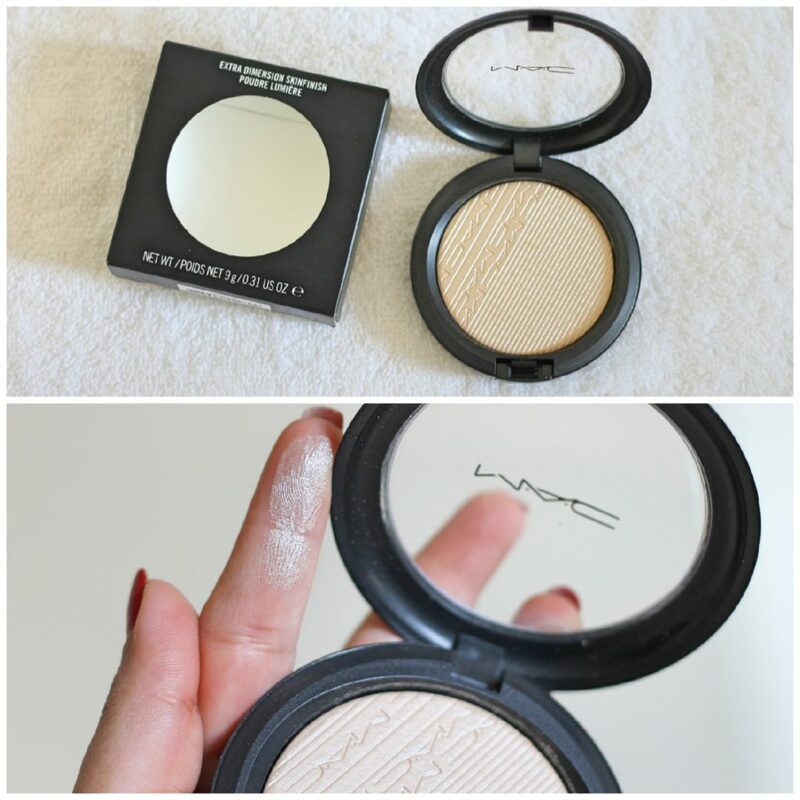 You can buy a lighter shade for highlighting purpose. 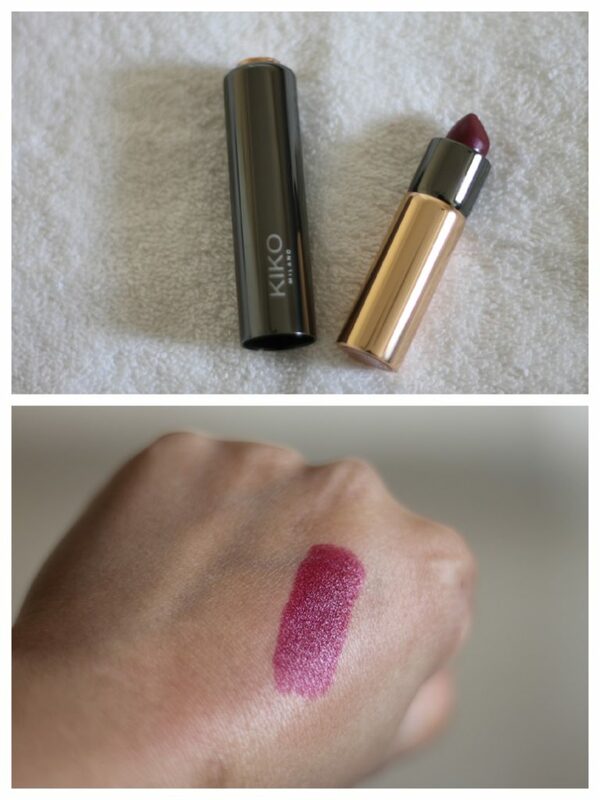 Kiko creamy matte lipstick: The packing is unique and it is so rich and creamy. It glides like a butter and just one coat is sufficient. 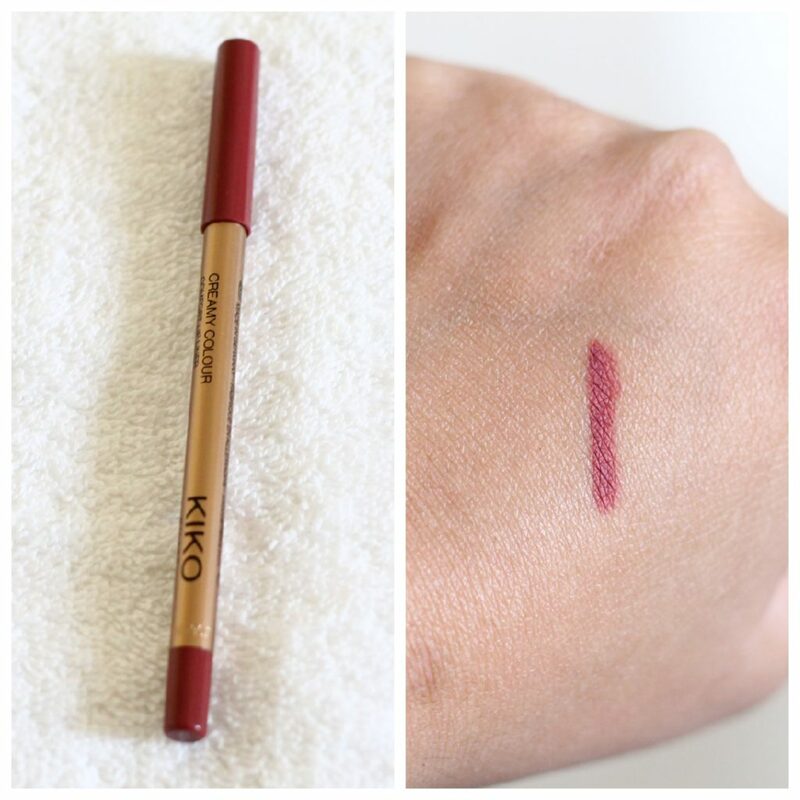 Kiko lip pencil : Just a regular lip pencil. 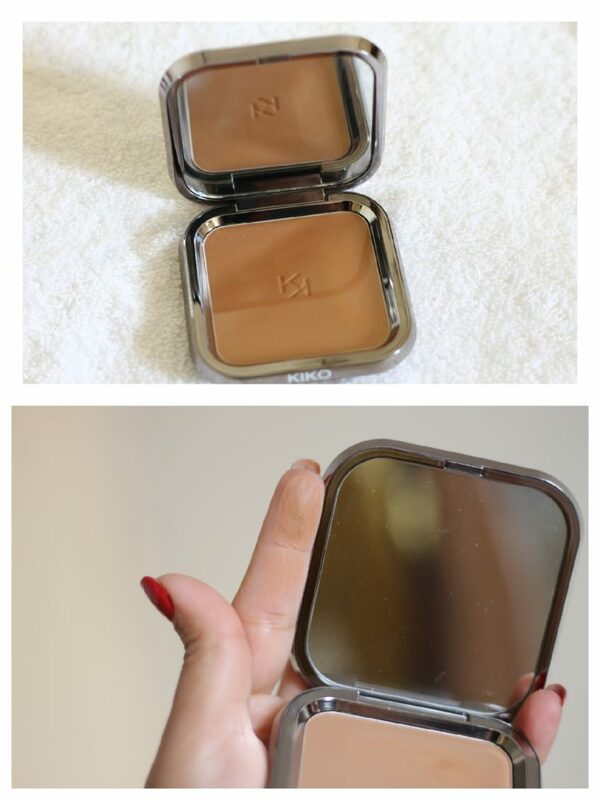 Kiko bronzer powder: This is a great product for contouring and accentuating your jaw line. 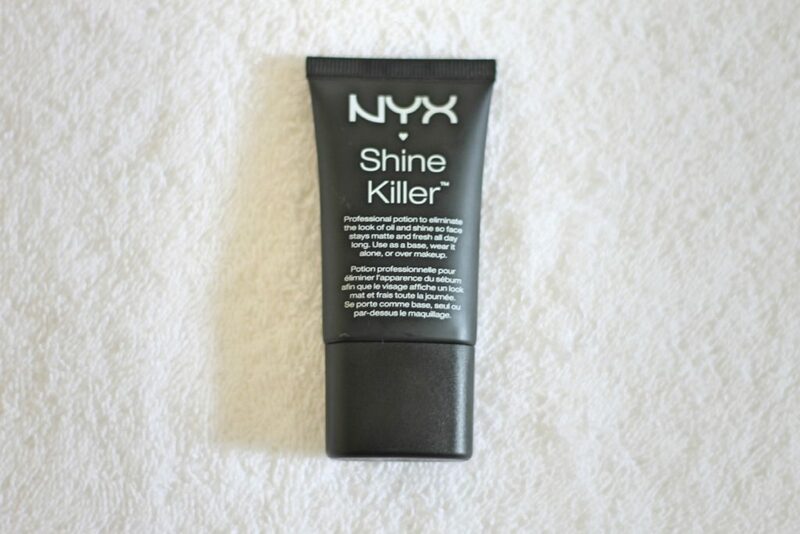 Very well pigmented and has a good quantity and mirror size. 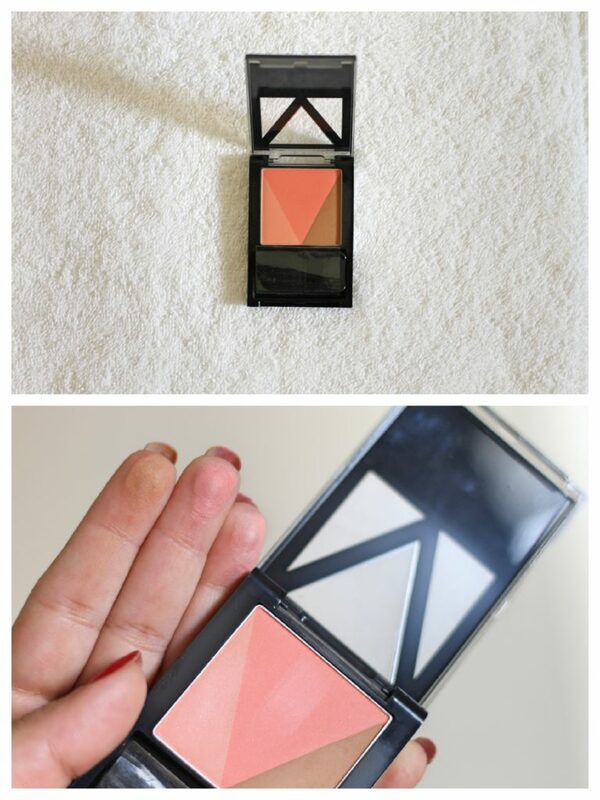 Kiko trio blush: It is decently pigmented, comes in 3 colors and also has a mirror. 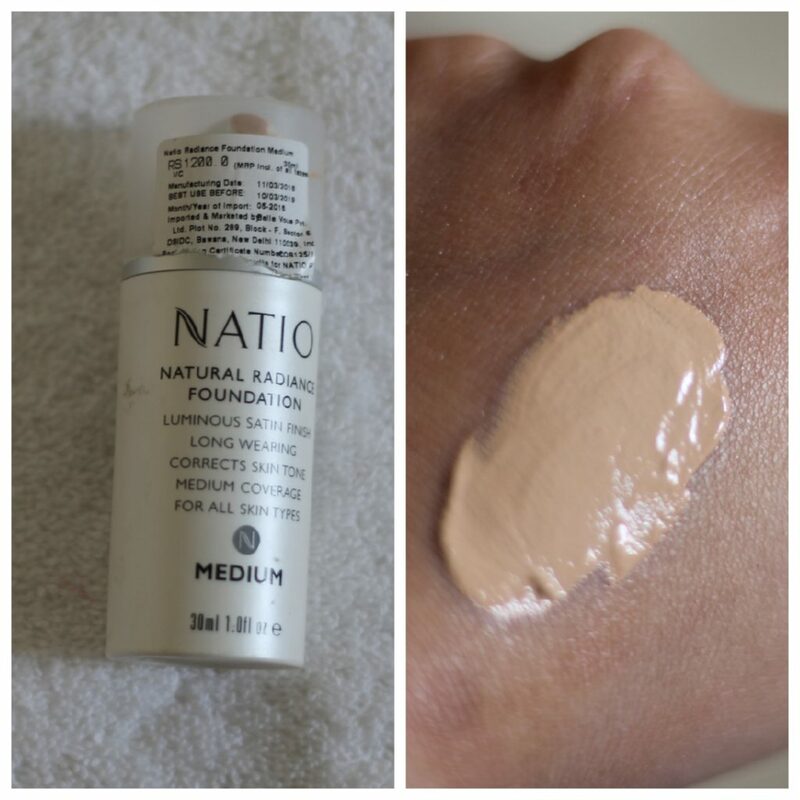 Use it for a natural sun kissed look. I like this least of all the products from Kiko, may be because I also bought a blush from Maybelline which I liked more (check below). 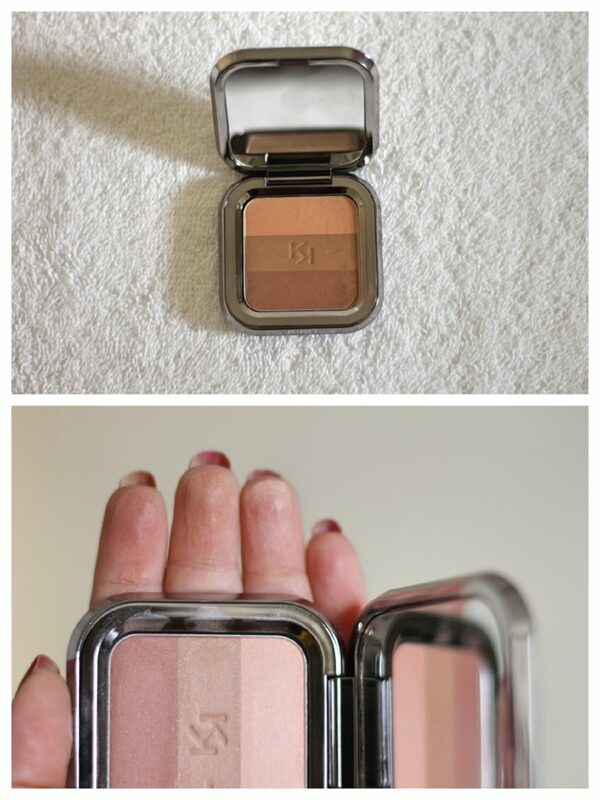 I personally love peach and pink blushes, this one is more towards bronze shades (that could also be a reason!). Nevertheless one should always try new things! 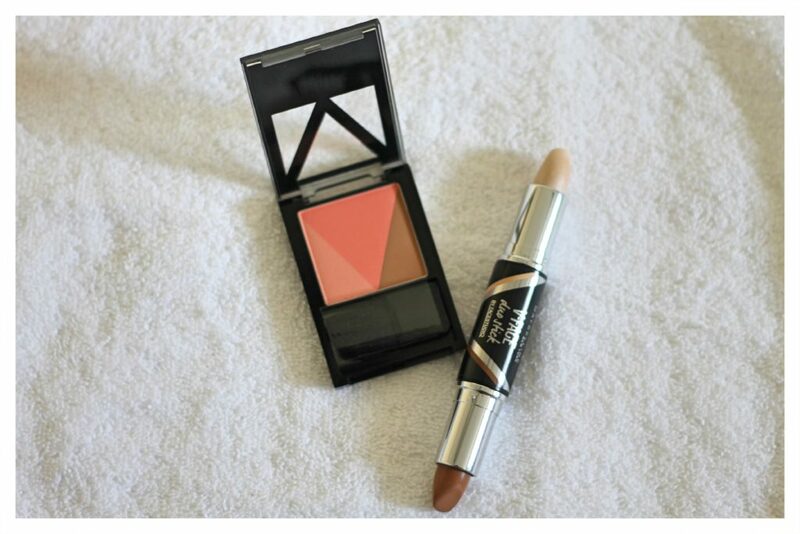 Maybelline: I had my eyes on the new V-face range since Master class with Elton John Fernandez. 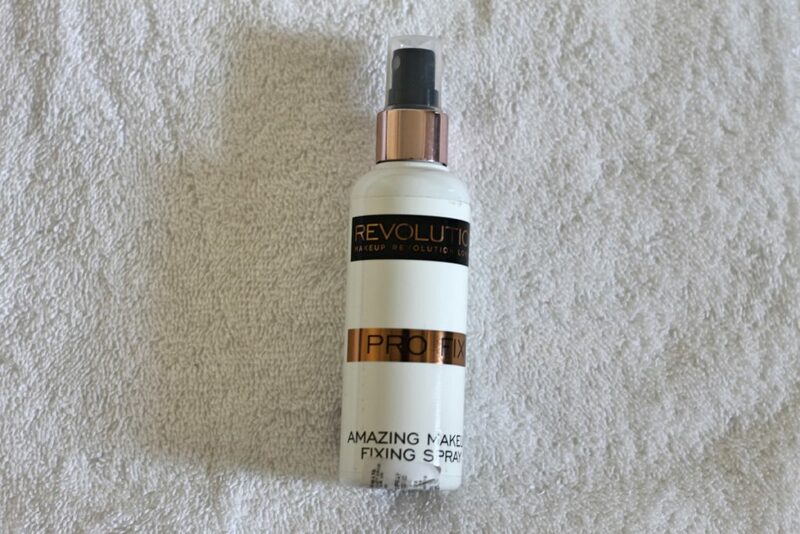 The range is really affordable and for all the contouring starters this should be in your kitty! 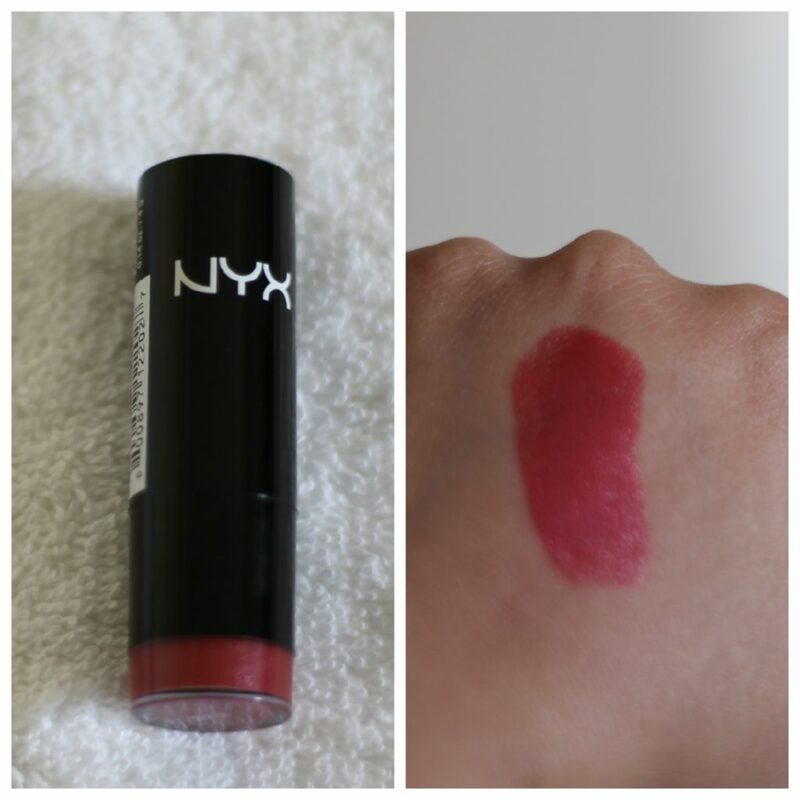 Nyx: Nyx has been around for some time now, the buzz about the brand has been huge. I picked only few products from it available at Nykaa.com and Nyx stores. Mac: This name is not new, I have been using it for long. But what is new! 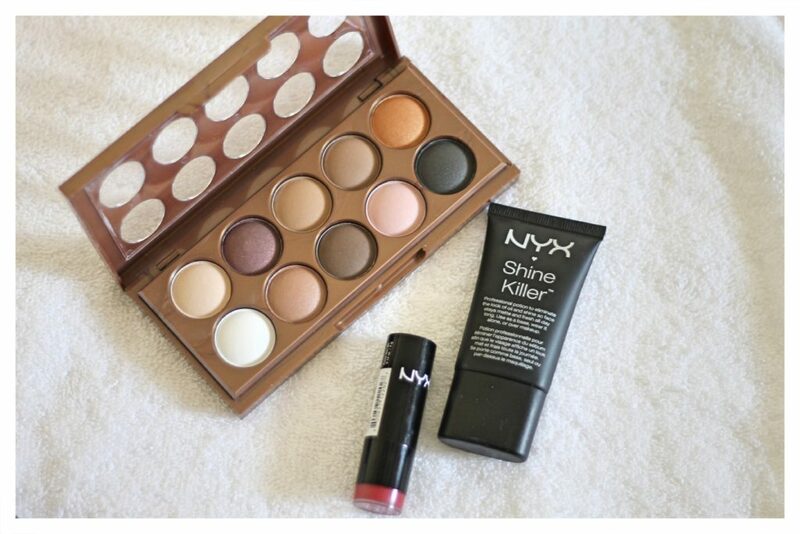 Mac is now available on Nykaa.com. So, I bought something I have not tried from this brand. The opinions can vary from person to person, these are as per my personal experience. I hope you enjoyed the haul! I will be updating the second part also, so keep checking the space. 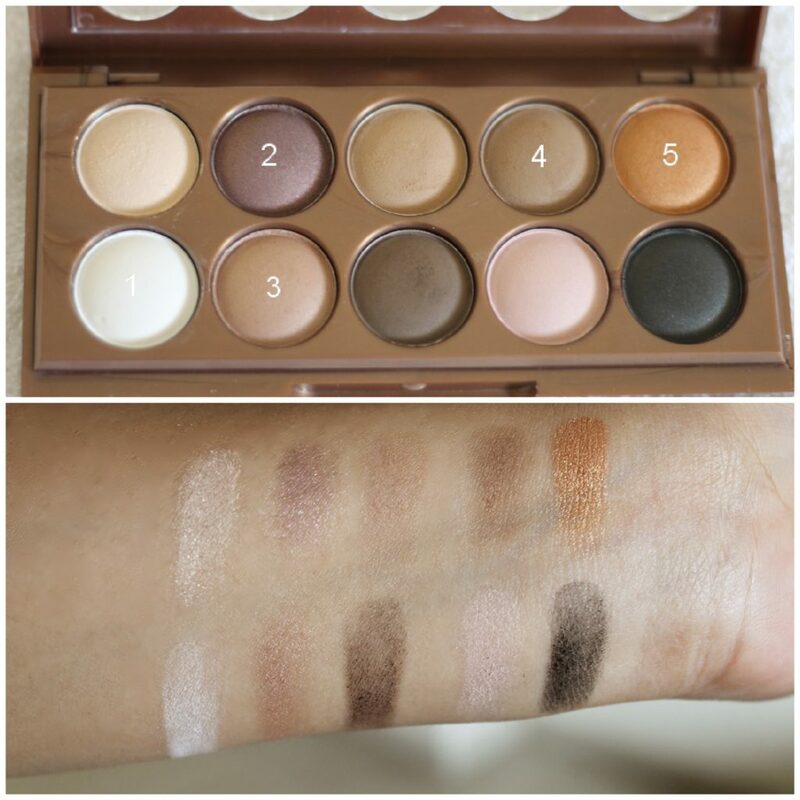 If you want to know detailed about how to find best makeup brush for yourself check it out at reviews.com.